The Future Of Educational Publishers: How Does An Educational Publisher Become A Technology Company? Let’s take a look at the basic business model of a print educational publisher that has proven to be eﬀective for decades. One of the publishers’ existential threats, and a constant challenge, has always been the second-hand textbook market. The used books competition market cuts oﬀ the publishers’ revenues and authors’ royalties, and thus impairs return on investment. Therefore, publishers operate in a cycle – the ﬁrst edition of a textbook and its revised version that substitutes the original one after a predetermined period of time. Constant eﬀorts are made to force new editions to replace the previous ones. This cycle has been used to allow for driving stable, predictable revenue. By the time sales of a particular edition fall noticeably, the next edition will have appeared and the cycle is repeated. After a while, an additional incentive to purchase new textbooks has been appended to this model: a CD with various multimedia resources supplementing the print core. Not only have such assets added substantial value to a textbook, but they also enhanced a publisher’s image as a forward-thinking content producer. They have usually been ordered from third-party companies and regarded as a nice bonus to the ‘real teaching’ available in the textbook. Over the last decade, we have observed huge growth among the companies that rent and resell used books via the internet (e.g. Amazon, Chegg, AbeBooks, Half.com BookRenter.com), especially for higher education. As a result, previous editions of textbooks that cannot be obtained from their publishers or bought in bookstores can be purchased online. Thanks to the internet, subsequent sales of the same title are far easier than a decade ago. The edTech disruptors are winning signiﬁcant parts of the educational market by oﬀering eﬀective and attractive educational solutions. This especially inﬂuences the sales of hard copies developed for revision or exam preparation, as well as supplemental ‘afternoon education’ courses. Moreover, technology giants such as Google or Microsoft have also invested in educational technology projects. These new players accompanied by the presence of OER (open educational resources) have significantly intensiﬁed the competition in the educational market. But we should not forget about some direct print limitations in the technology of books, which also influence sales. Print courses cannot be aligned with educational trends that nowadays drive the income of many digital educational disruptors. A print book is not adaptative, does not oﬀer personalized learning, does not deliver Big Data, and simply is not that attractive for ‘digital natives’. This change in the educational market landscape forces educational publishers to reinvent themselves or simply lose the race for the future. 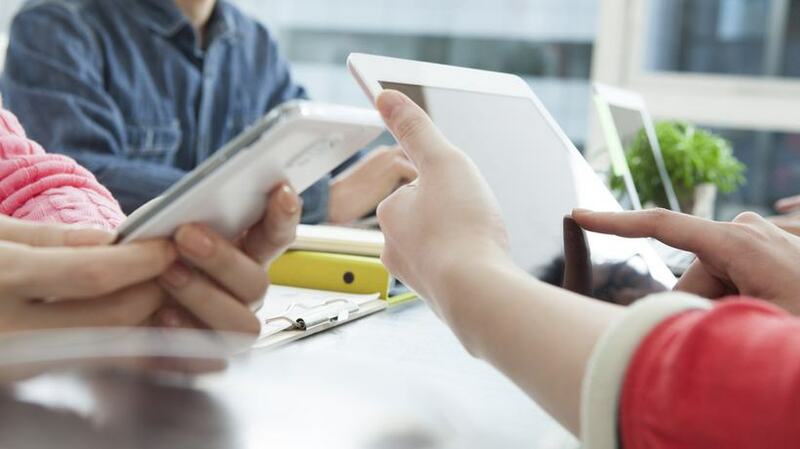 Many publishers, particularly key players, have made a strategic choice to widen or even remodel their portfolio creating single-use, personal online products which cannot be shared or reused and oﬀer attractive 21st-century education. Many of them have already reported that their digital solutions exceed hard copies sales. After reporting Pearson's revenue decline and the resulting shares value collapse, the company’s Chief Executive John Fallon said: 'So we are taking more radical action to accelerate our shift to digital models, and to keep reshaping our business’. The shift from hard copies to software solutions has opened new possibilities for publishers. They can collect licensing fees for textbooks that ﬁnally cannot be resold. Moreover, in comparison to the hard copies, the extra copies of their digital courses are created practically without cost. They can regularly upgrade their textbooks, leverage Big Data, and experiment with educational trends that may soon become a must-haves with adaptivity as well. Such solutions not only reduce demand for used and rented print textbooks, but also (and critically) provide functionalities that are not available within OER solutions. In addition, don’t forget that a modern digital portfolio inﬂuences a publisher’s image of an innovative, trends embracing educator. This digital shift is also supported by a rising readiness for such education in schools. For instance, according to a study released in 2014, almost 70% of schools in the UK use tablet computers . Such numbers are constantly rising and, accompanied by BYOD, establish critical mass for digital education being adopted in schools. Another example is the fact that hiring technology specialists in schools becomes a standard – a teacher now has school’s digital solutions ready at his or her disposal with full technology specialists support. Digital products are no longer unimportant additions to a textbook (or a never-opened CD). They are solutions specially designed to be actively used and bring measurable teaching and learning results. Moreover, they cannot be just simple digital versions of textbooks. Teachers and students expect educational solutions to be as interactive as any other content they exploit on their phones, tablets, and desktops. The publisher’s editorial teams have perfected themselves for years in a traditional way of designing information layout and preparing exercises and tests. Now the authors need to become content experts adjusting the whole process of presenting information to a modern form of expression. They need to rebuild their model of thinking from creating books to creating eCourses. In this transition, all content authoring tools that provide ready-made interactive activities and editable templates are invaluable. This helps them become better acquainted with all available options, examine various approaches, and make their processes more eﬃcient. The publishers should become competitive employers to attract and retain the engineers and other digital specialists who currently prefer prestigious technology companies or exciting startups over working at a publishing business. It is necessary to provide proper tools, attractive working environments, and dynamism. Another approach is to engage in ready-made solutions (e.g. LMS platforms) whose maintenance and further development are left up to the companies that specialize in this area. It is necessary for educational publishers to gradually increase their set of technological skills and implement systems that not only support but also drive their future businesses. Similarly to banking institutions that nowadays rely mostly on their IT systems rather than brick and mortar agencies to secure safe contact with their clients, educational publishers should build their competencies around the systems supporting creation, distribution and undisrupted usage of their new digital methods. It does not mean that they have to build such systems by themselves. However, they should have a certain level of knowledge so as to deﬁne their technological needs, select the right solutions, monitor their services’ undisrupted operation, or be aware of maintenance needs and systems adaptations due to frequent technological changes. The challenges are high as educational publishers’ ultimate users are counted in millions, and access to media-extensive materials is practically concurrent. Moreover, these learners are mostly digital natives accustomed to top quality, user-centric experiences that quickly implement new technology. The K12 educational publishing has its very distinctive needs which are very different from those in corporate training or higher education, which is where most Learning Management Systems and authoring tools are focused. 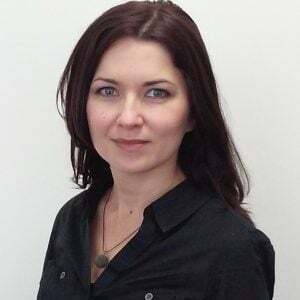 Thus, selecting the right authoring tools capable of developing highly interactive materials and relevant platforms ready to deploy them is the strategic decision for years to come. If you want to learn more about the future of educational publishers, download the free eBook To Be, Or Not To Be? 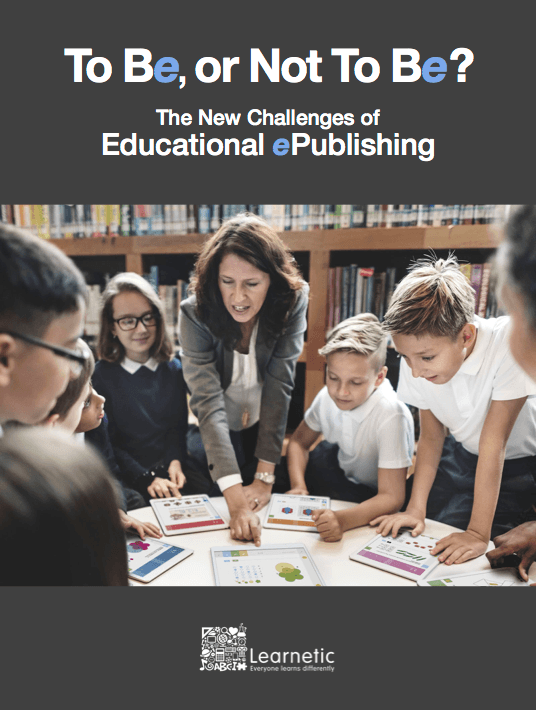 The New Challenges Of Educational ePublishing.